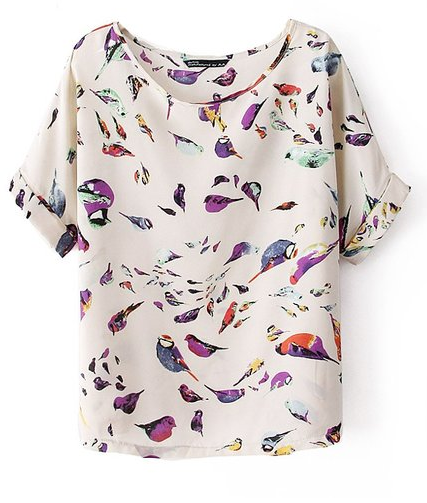 Short Sleeve Chiffon Top Only $3.59 PLUS FREE Shipping! You are here: Home / Great Deals / Amazon Deals / Short Sleeve Chiffon Top Only $3.59 PLUS FREE Shipping! This is an amazing summer deal for you! You can get this breezy and casual top for a really low price and get FREE shipping to boot! Hurry and grab your own Short Sleeve Chiffon Top for Only $3.59 PLUS FREE Shipping!